Dreams Are Calling. : "This Is The Rock 'n' Roll Life, and you had to invent it as you went along." "This Is The Rock 'n' Roll Life, and you had to invent it as you went along." 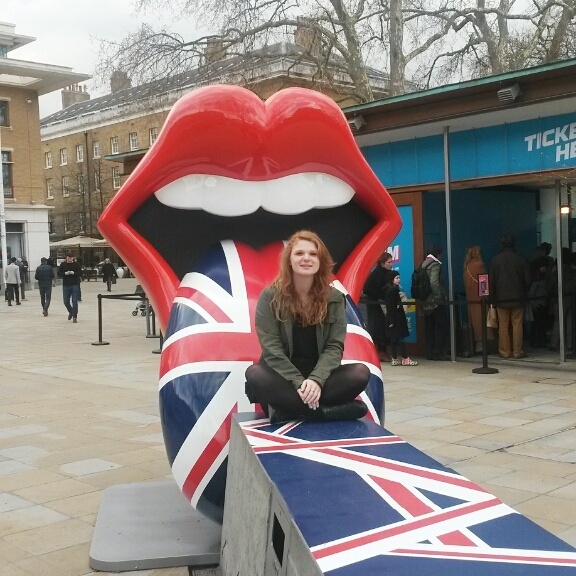 Yesterday my mum and I took a trip up to London to see The Rolling Stones exhibition- Exhibitionism. 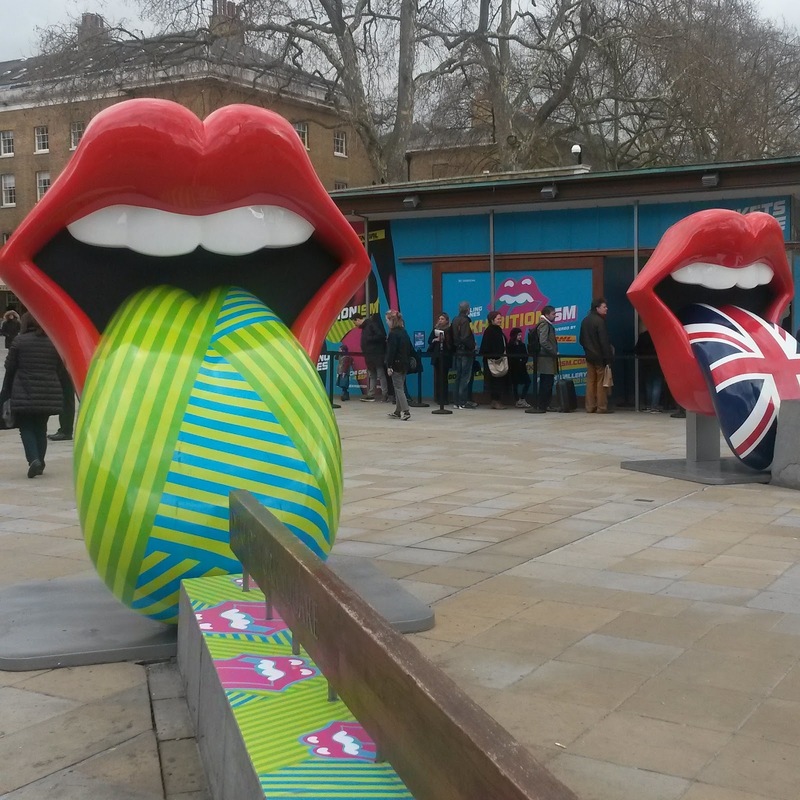 It opened on Monday and it's on until September- if you get a chance to go, do it! Held at the Saatchi Gallery on King's Road, it features rare, never-seen-before artifacts including diaries, documents, photos, audio and video footage, and even a glimpse at their living situation before they were famous. Documenting the bands 50+ year career, the attention to detail to beautiful and impressive- believe me when I say you can almost smell the stale cigarette smoke. 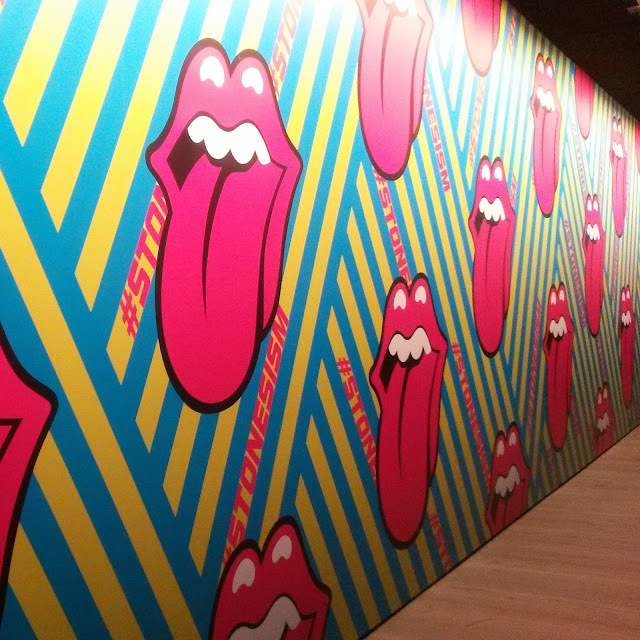 There's interactive and cinematic experiences for you to fully get immersed in The Stones' life. Work from three of my faves, David Bailey, Andy Warhol and couture Alexander McQueen are also featured. 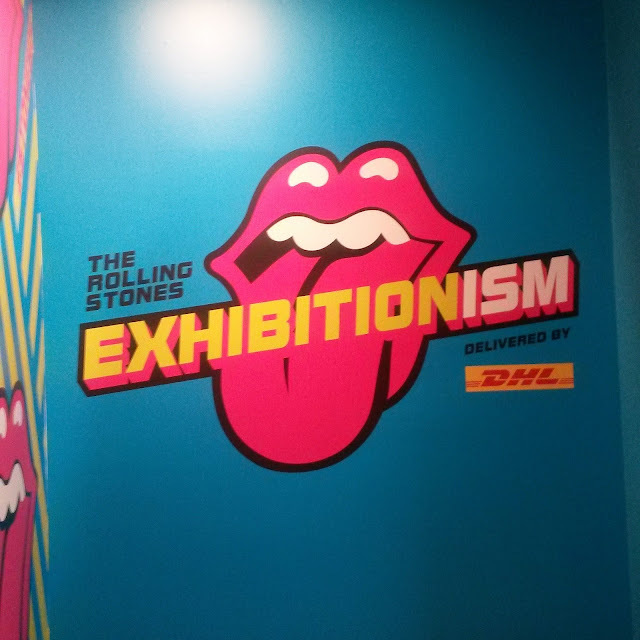 I'm only 22, so I obviously haven't witnessed a huge amount of The Stones' career, however, this was an incredibly interesting and educational trip down musical memory lane. I have so much love for this band, and if you feel the same, or at least, the same about music in general, you will find this exhibition pretty inspiring. You weren't allowed to take photos inside so I only these few from outside. If you don't live in England, don't worry. the Exhibition will be travelling to 11 cities including Los Angeles, New York and Tokyo. Keep your eyes peeled.